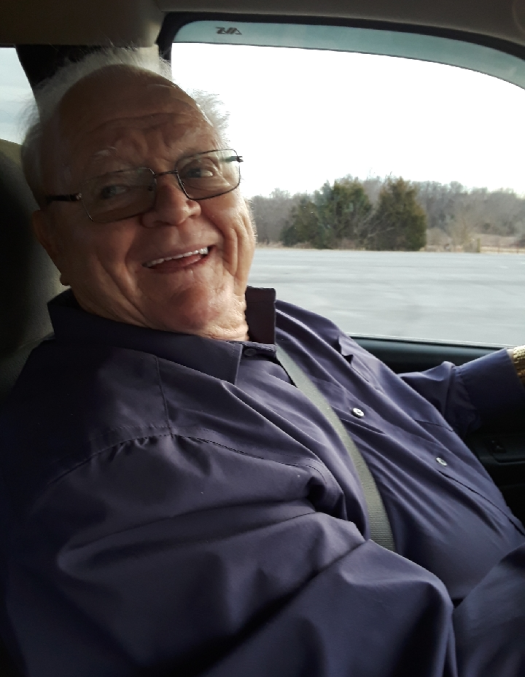 Charles “Redbud” Ray Marlow, 74, of Stanford, KY passed away on Monday, April 15, 2019 at Stanford Care and Rehab in Stanford, KY. Born May 12, 1944 in McKinney, KY to the late Edgar Marlow and Lena Burgess Marlow, he was a retired employee of Kroger where he worked as a forklift driver. He was an avid fisherman and hunter and was member of Calvary Hill Baptist Church. Survivors include his wife Carolyn Claunch Marlow of Stanford, KY; one son, Keith Marlow (Julie) of Cincinnati, OH; one brother, Newt Marlow (Ruby) of McKinney, KY; four grandchildren, Jake Marlow, Gina Marlow, Jeremy Hinkle, and Danielle McDaniel; and one great-grandchild, Landen McDaniel. In addition to his parents, he was preceded in death by a daughter, Karlena Mae Greer; three brothers, George Marlow, Lincoln Marlow, and Edgar Marlow, Jr.; and three sisters, Beatrice Marlow Tinsley, Jewell Marlow Davidson, and Lena Marlow Castle. Visitation will be Wednesday, April 17, 2019 from 5-8pm at Spurlin Funeral Home Chapel, Stanford. Funeral service will be 1pm Thursday, April 18, 2019 at the funeral home with Reverend Johnny Adamson officiating. Burial will follow at Buffalo Springs Cemetery in Stanford. Casket bearers are: Rodney Marlow, Anthony Marlow, Danny Ray Marlow, Keegan Hansford, Daniel Stanley, and Taylor Hansford. Honorary bearers will be: David Strevals, Scott Stanley, John Long, Rob Alcorn, Harlow Moore, Janet Long, Jeff Durham, and his nieces.